You really want a dog, but you really don’t want your bank account to take a huge hit. There are ways to adopt a canine on a budget, you just need to know where to find the deals. 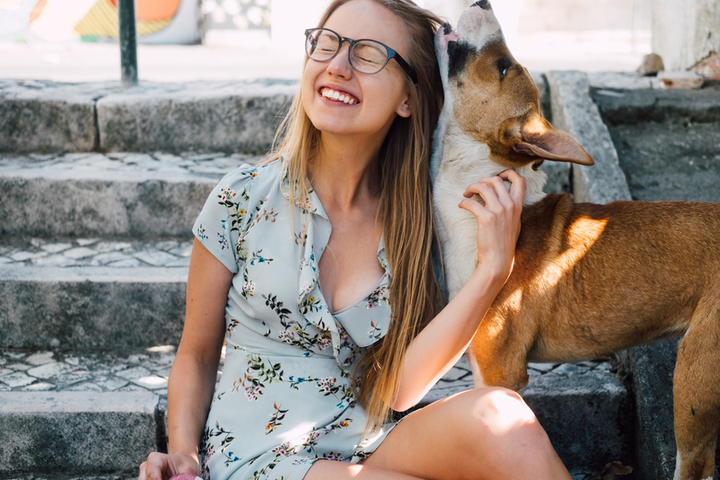 Before you go sniffing around for savings, it’s important to note that owning a dog is a lifelong financial responsibility, long after you pay the initial fee to bring the dog home. 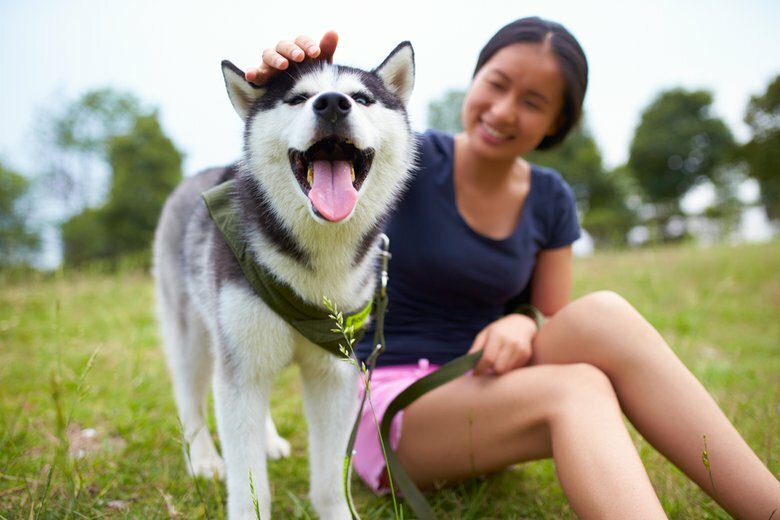 Veterinary appointments, pet food, dog walkers and miscellaneous supplies are just some of the expenses you’ll face when you own a pup — with a price tag of about $1,400 in your first year of dog ownership, according to the ASPCA. 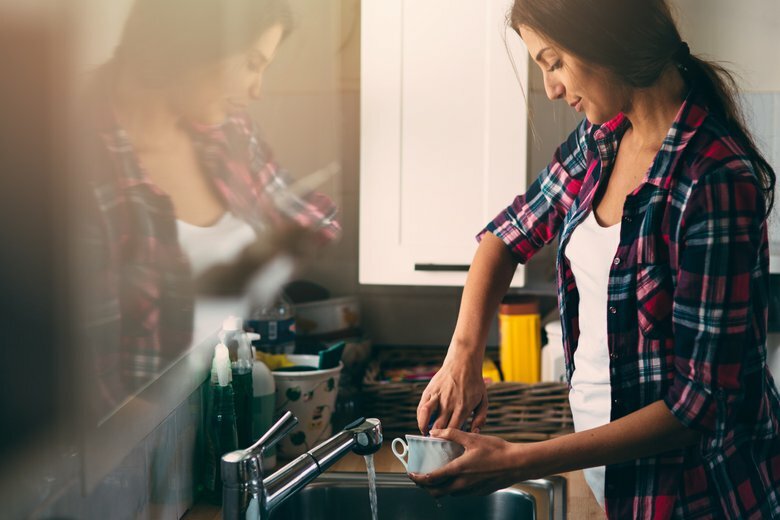 So it’s critical that you and your family determine whether you can handle those needs on an ongoing basis. Most animals adopted from shelters and rescue groups will come already spayed/neutered, vaccinated and often microchipped. So the price you pay at adoption — usually between $150 and $400, depending on the dog’s age — is quite a good bargain already, considering dogs from breeders can cost thousands of dollars. It’s possible to bring that adoption price down, if you look at the right time and place. 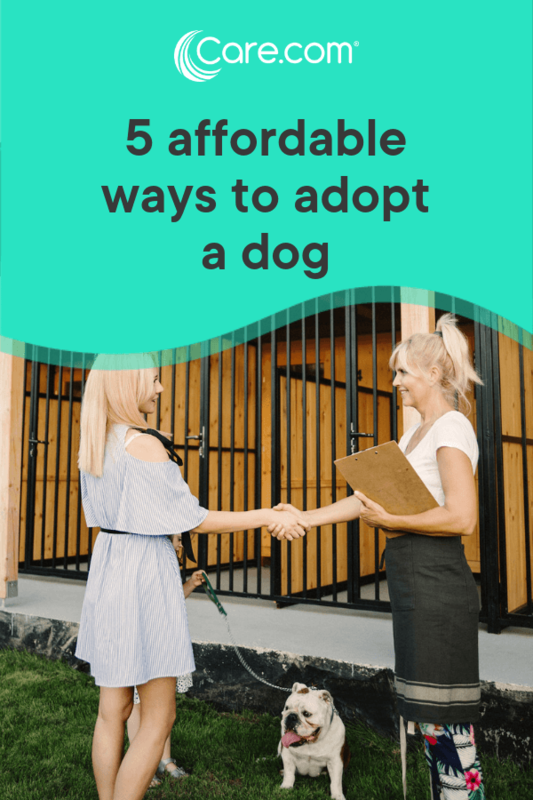 If you know you’re ready to choose a furry friend for life, here are some key ways you can save dollars during the doggy adoption process. 1. Adopt from a shelter or rescue group instead of a dog breeder. It’s no secret that you can pay a pretty penny for a purebred pooch from a breeder, so if you’re looking for a deal up front, rescuing will definitely give you the best bang (bark?) for your buck. Martin says you may notice higher fees for animals like small breeds and puppies because they are most in demand. 2. Look for rehoming ads in your local newspaper. Life happens, and sometimes a loving dog owner needs to find a new home for their beloved pooch. It’s a heartbreaking situation that deserves a happy ending. It’s also important to be wary of scams or people trying to make money by selling innocent animals. 3. Consider adopting a senior dog, especially during Adopt-A-Senior Pet Month in November. Some shelters and rescues offer special deals throughout the month of November in honor of senior pets everywhere, so mark your calendar. 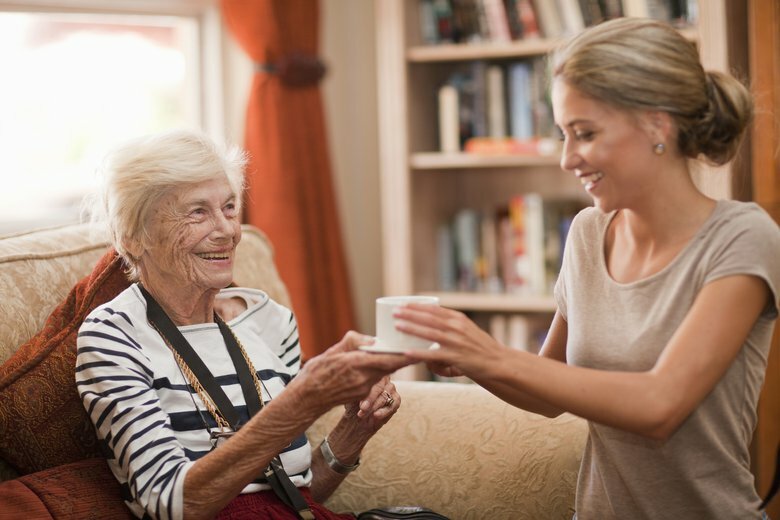 Besides often being cheaper than younger animals, senior pets offer so much more. 4. Follow your favorite shelter or rescue on social media for deals. Love Your Pet Day, Adopt-a-Dog Month, Valentine’s Day — we all celebrate animals on these holidays, and so do shelters and rescues by promoting special adoption deals. If you stay connected, you’re bound to spot one. 5. Ask your local veterinarian about dogs that need homes. Veterinarians work with animals for a living, so they may be aware of a furry friend in need of a home. The money that you save on adopting a dog will come in handy later down the line when you’re stocking up on supplies, paying for a vet visit, grooming session or pet-sitter.